Jill is a two-time JUNO Award winning Audio Engineer currently working out of Jukasa Studios. 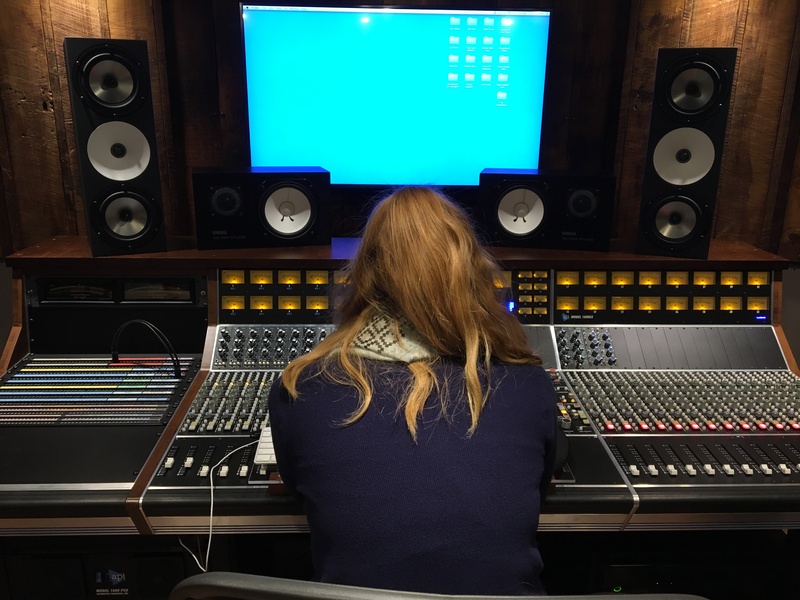 Having worked in various audio fields and getting hands-on experience with different types of consoles (Neve, SSL, Avid, Mackie) at the School of Audio Engineering in Cologne lent her a better understanding about sound, which she relates to everyday in the studio environment. In 2010, she was selected as one of the ten most dedicated and motivated audio engineering students in all of Europe, being awarded the ‘Scholarship Of Sound’ presented by AKG Acoustics. During her studies, Jill had the chance to work in many different fields of audio. In live sound, her responsibilities and involvement were in the fields of mixing, stage-managing and stage-setup / teardown for many indie bands such as Hamilton’s own, Arkells. She has also worked in radio and television broadcasting by editing radio reports and working at Zweites Deutsches Fernsehen (ZDF), the second largest TV station in Germany, as a live sound technician. Having been part of the ‘Giesing Team’ in Düsseldorf, Germany, Jill recorded, edited and mixed sound for commercials, corporate videos and audio books. She also achieved to do Location Sound, Dialogue Editing and Soundtrack Mixing for internationally screened independent movies. Since Jill moved to Canada, she started working on many projects, including the Juno winning album from Harrison Kennedy “This Is From Here” and Juno winning album “Touch” by July Talk. Her involvement in the many albums vary from being the assistant engineer to engineering, mixing and even mastering. For more information, please visit the "About Me" page in the menu above.